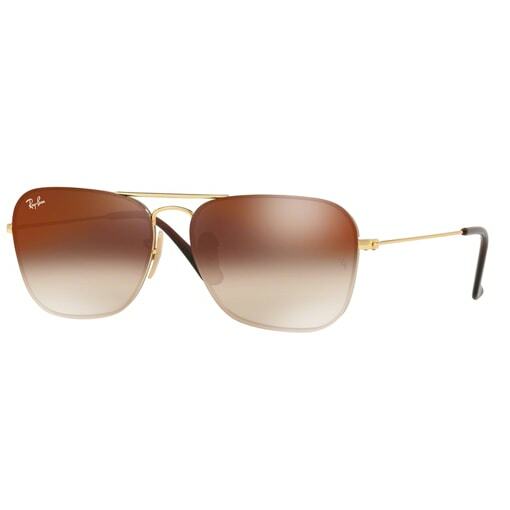 The Ray-Ban RB3603 is a classic Caravan style frame, with an interior frame and metal wire temples. 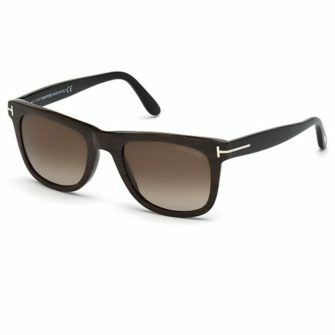 The contemporary through lens frame brings an age old classic into the modern era, along with mirror finish lenses. 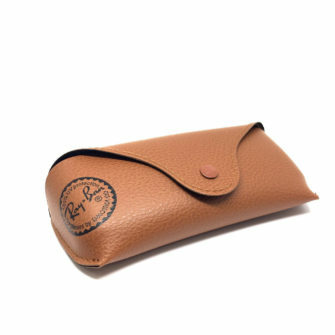 RayBan sunglasses come with a Ray-Ban logo branded case, cleaning cloth, and certificate of authenticity. The RB3603 sunglasses come in one size, 56mm. 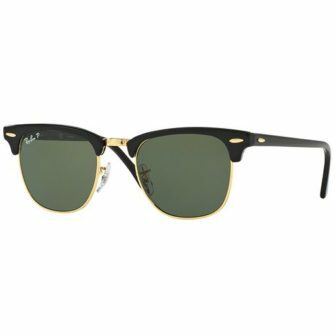 RayBan RB3603 sunglasses is a modern take on the 1950’s timeless classic Caravan style frame. 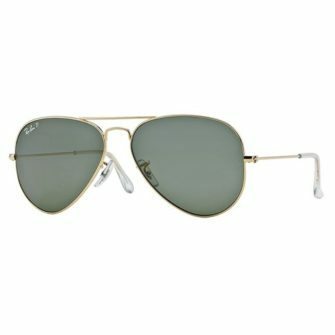 Complete with double bridge, durable through lens frame, and metal wire temples. Firstly the frame is available in gold, black, silver, and gunmetal metal wire frame. 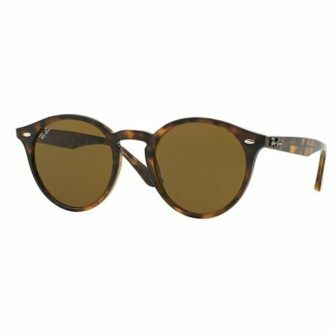 Secondly the rounded square lenses come come in green, blue gradient, brown gradient mirror, green gradient mirror, grey gradient mirror, and brown gradient. Finally, the frame is finished with ear socks which compliment the frame with ease.